Lasers are widely accepted as the most effective treatment method for removing pigment from the skin. For this reason, lasers are commonly used to remove permanent makeup. 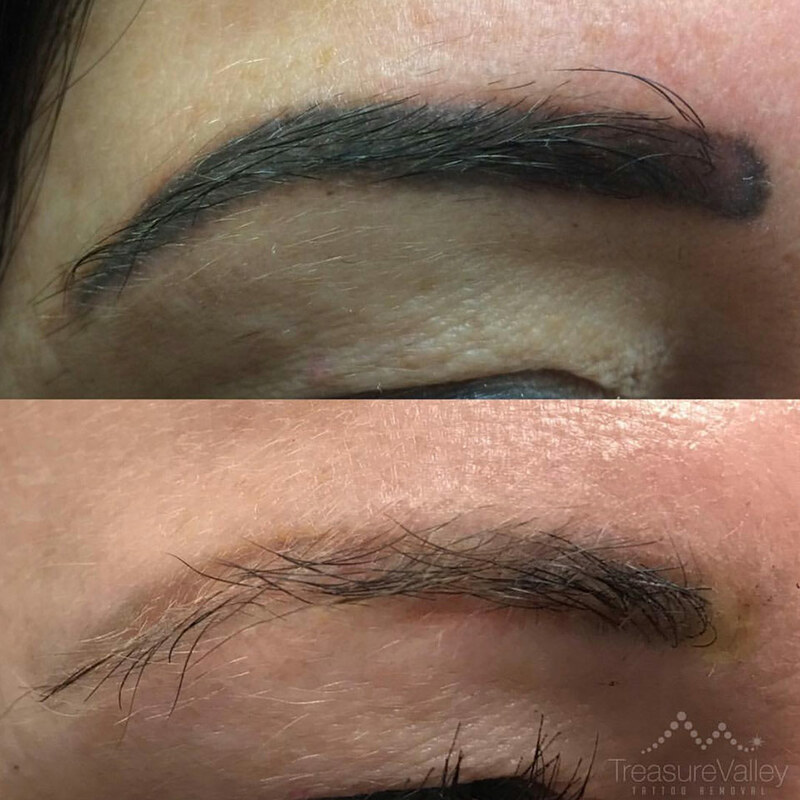 Permanent makeup pigments are different in composition to tattoo ink, however, they can typically be removed if treated correctly. 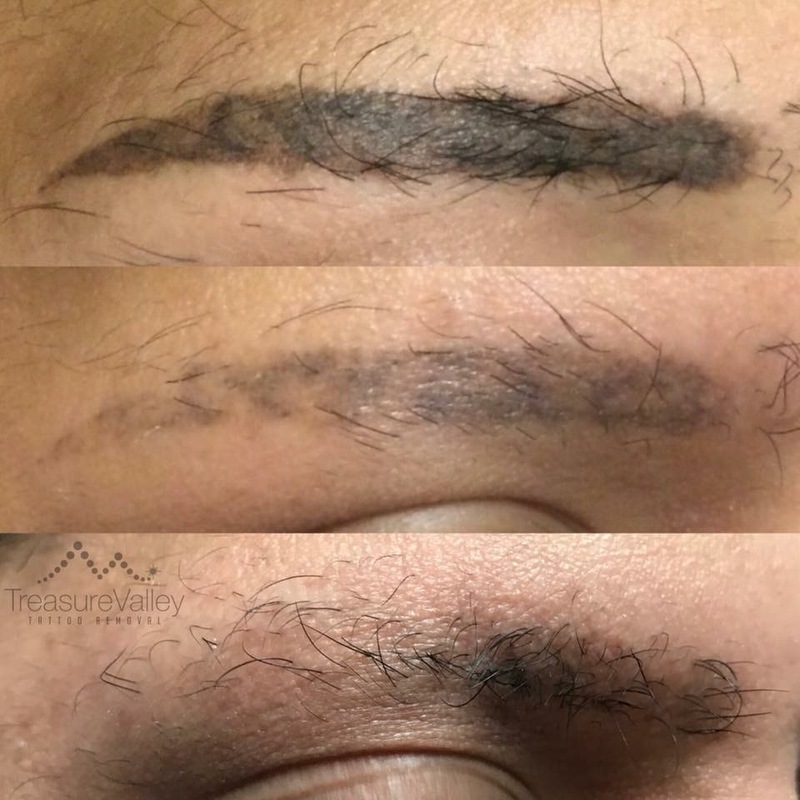 Removing permanent makeup with lasers has proven to have a very low complication rate when proper after care is observed. Prices for permanent makeup removal vary. An in-office consultation is required prior to starting treatments.